A new housing lottery in Far Rockaway, Queens is accepting applications from middle-income renters who make between 30 and 100 percent of the area median income. Rents for the Beach Green Dunes II lottery start at $331 for studios and go up to $1,910 for 3-bedrooms, varying with income and household size. Prospective renters should apply through NYC Housing Connect before the deadline of May 17, 2019. 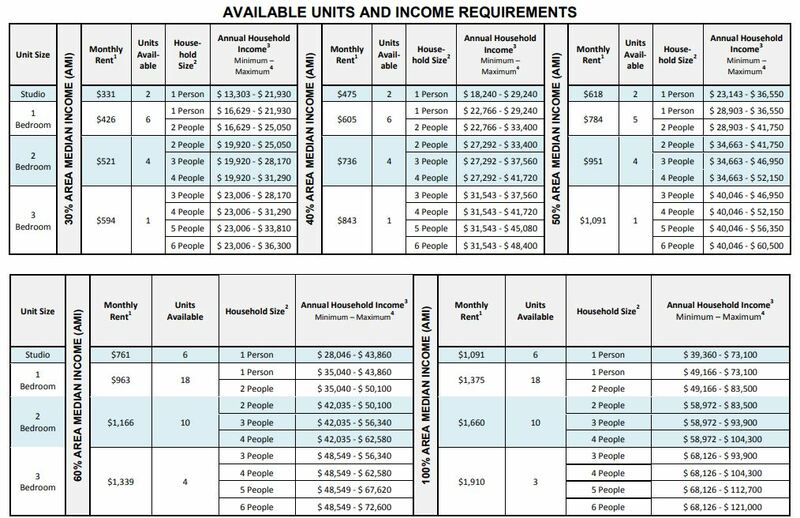 To apply, you must meet the household income requirements, which are 30 to 100 percent of the area median income (AMI). In gross annual income, that translates to between $13,303 and $121,000. Applicants with disabilities impacting their audio, visual or mobile facilities receive special preference. Residents of Queens Community Board 14 also receive preference. Designed by Curtis + Ginsberg Architects, Beach Green Dunes II is the latest addition to their sustainable complex. Located just a block from the beach, the new building was designed to be storm-resistant in addition to meeting passive house standards. Amenities include parking, bike storage, laundry facilities, a rear landscaped courtyard and children’s playground. The units are equipped with energy-efficient stainless-steel appliances, with some offering ocean views. Prospective tenants have easy access to the A train at Beach 44 St. station plus the QM17 and Q22 buses.